Page Parkes Model + Talent: Designed to Shine! 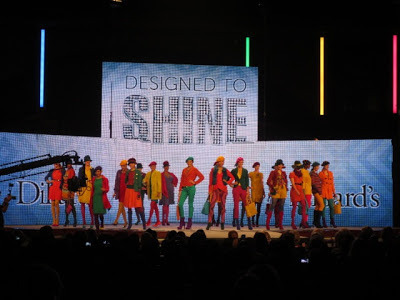 Check out the Lakewood Church fashion show, which was held Friday, October 5! Produced and styled by Lenny Matuszewski and Tamara Bonar. If you'd like more information about becoming a model, contact us!